History: male involved in high speed motor vehicle accident with chest pain. 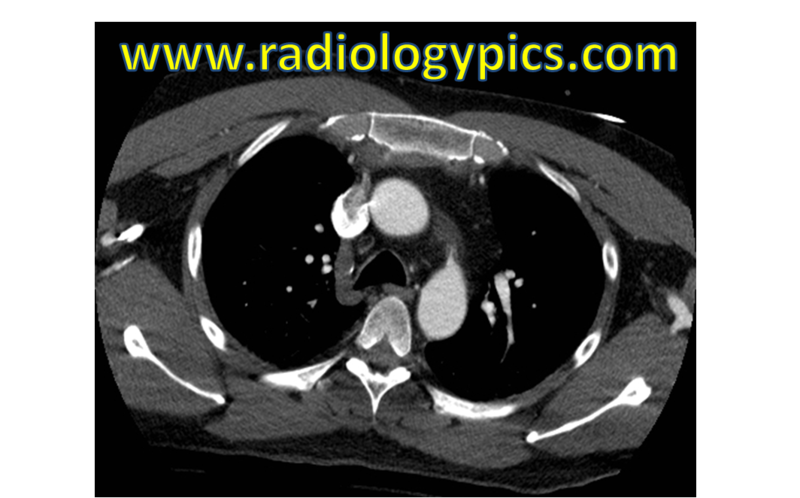 Axial CT scan of the chest with intravenous contrast. What are the findings? 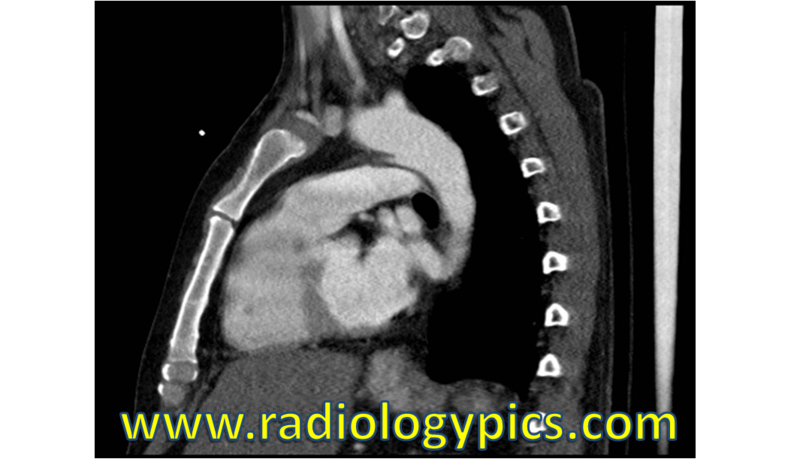 Sagittal CT scan of the chest with intravenous contrast. What are the findings? Thanks to Justin Tan, M.D. for these images.